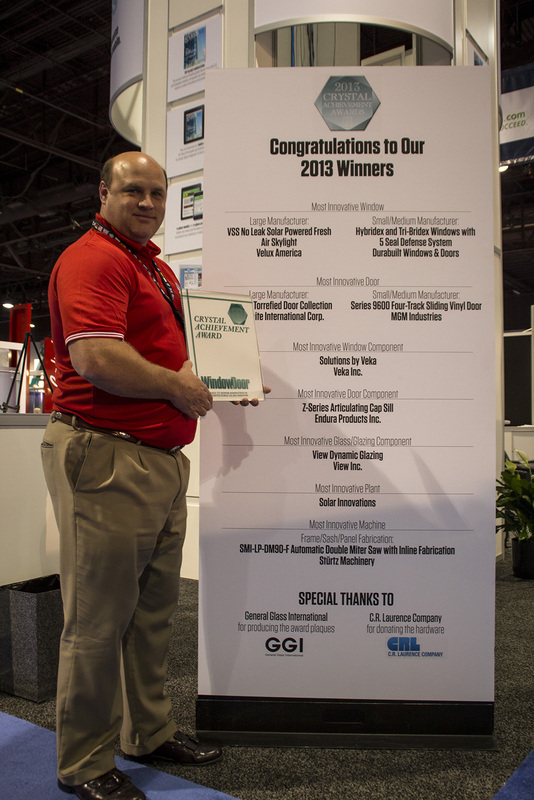 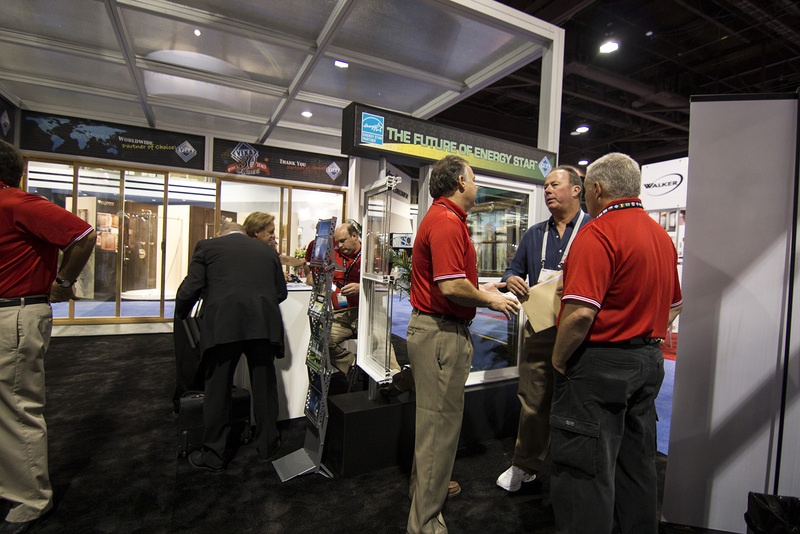 Organized by the National Glass Association, along with partner organizations, American Architectural Manufacturers Association, Glass Association of North America, Insulating Glass Manufactures Alliance and the Bath Enclosures Manufacturers Association - GlassBuild America offers a comprehensive and united audience. 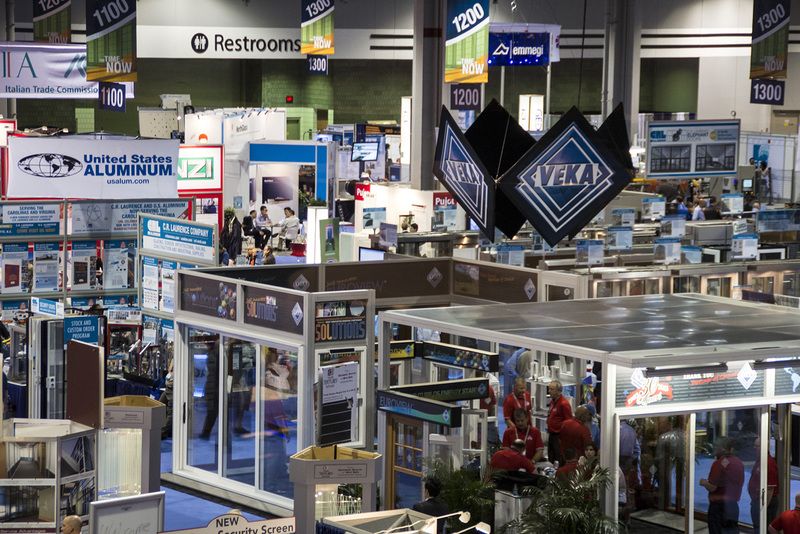 The Show Floor at GlassBuild America is over 100,000 net square feet of exhibit space! 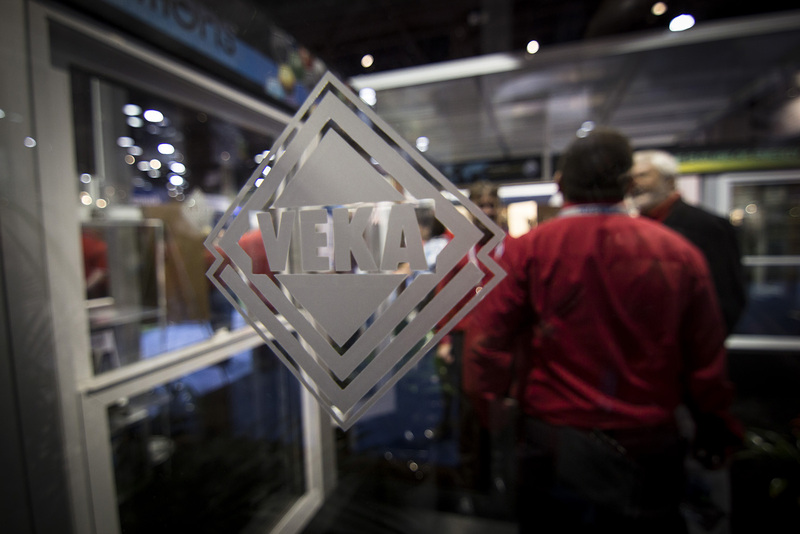 This show floor is the central showcase for glass processing equipment, window and door manufacturing equipment, and the latest technologies for all types of glass and fenestration products in North America. 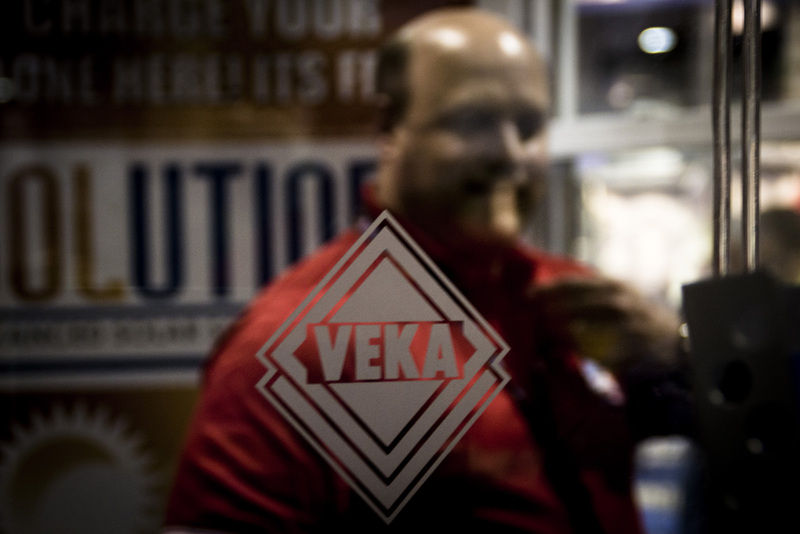 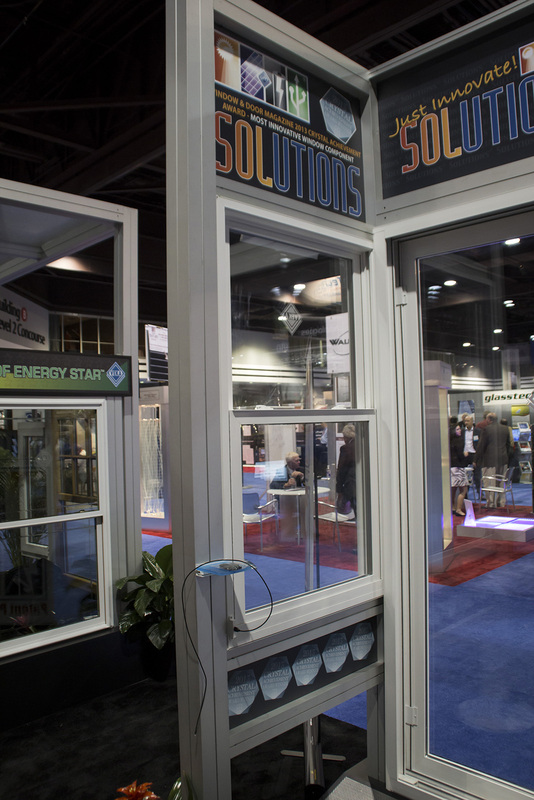 In addition, the show floor is home to the Innovations Pavilion which showcases cutting-edge technologies and other groundbreaking advances from across the glass industry, ranging from energy conservation to design innovations and the latest "green" products. 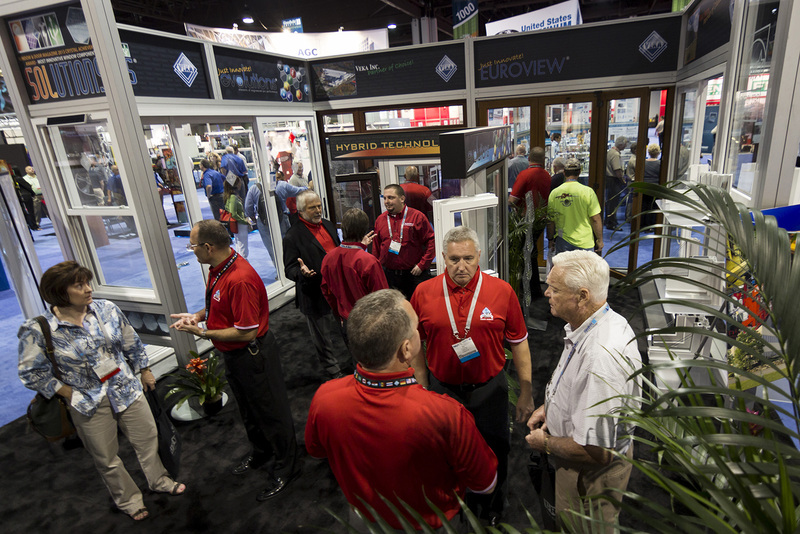 Action packed show floor demonstrations simulate the effect of hurricane debris on non-impact and impact resistant glass. 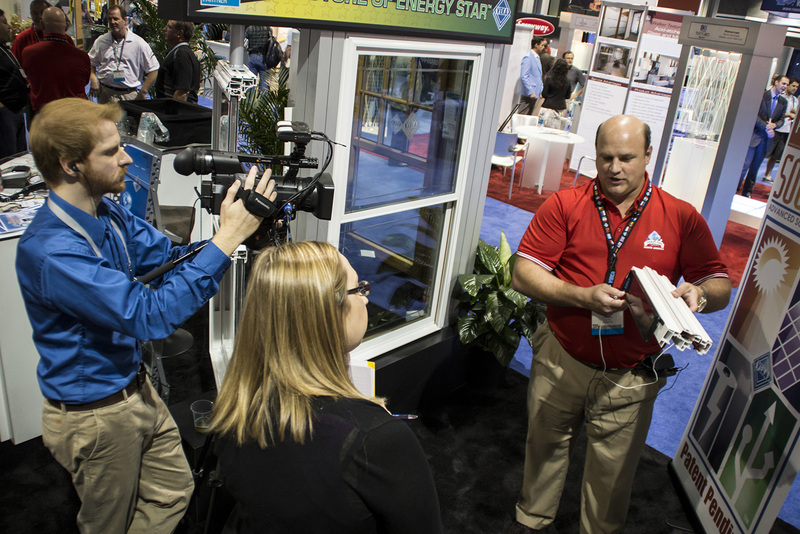 GlassBuild America is the only show produced in conjunction with the industrys leading publicationsGlass Magazine and Window & Door. 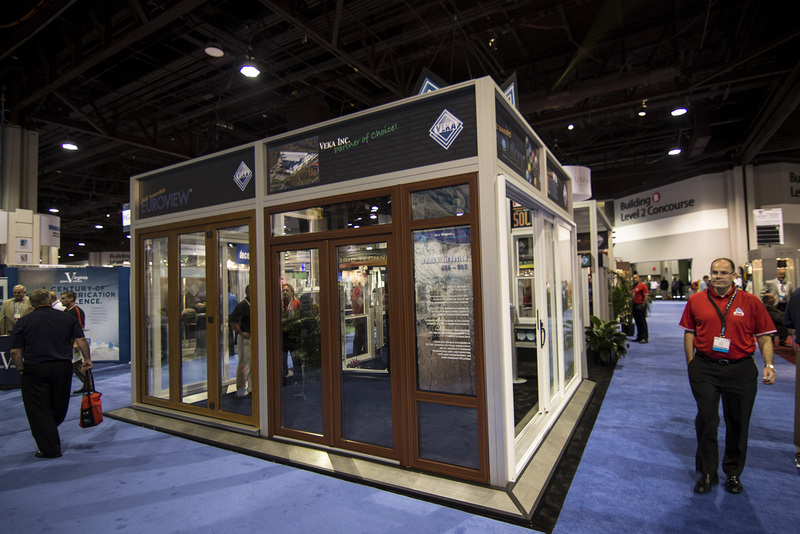 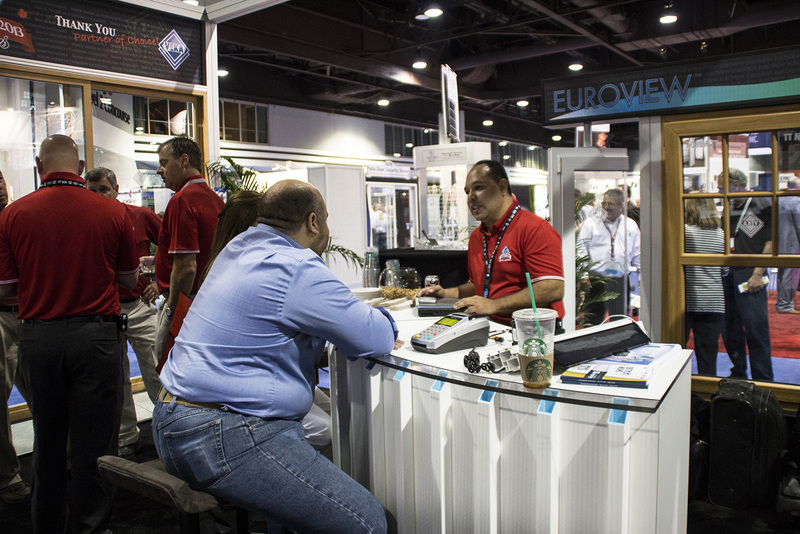 GlassBuild America attracts participants from all facets of the glass, window, and door industries. 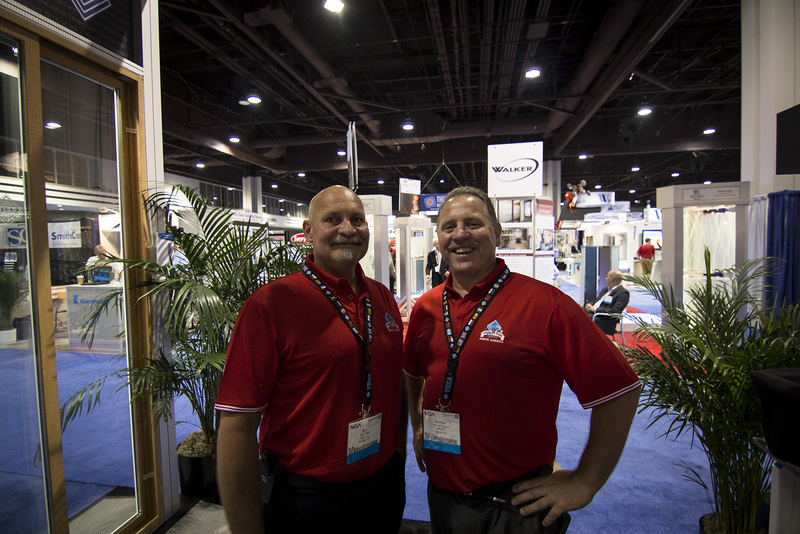 48% of registered attendees hold CEO, president or other executive management positions. 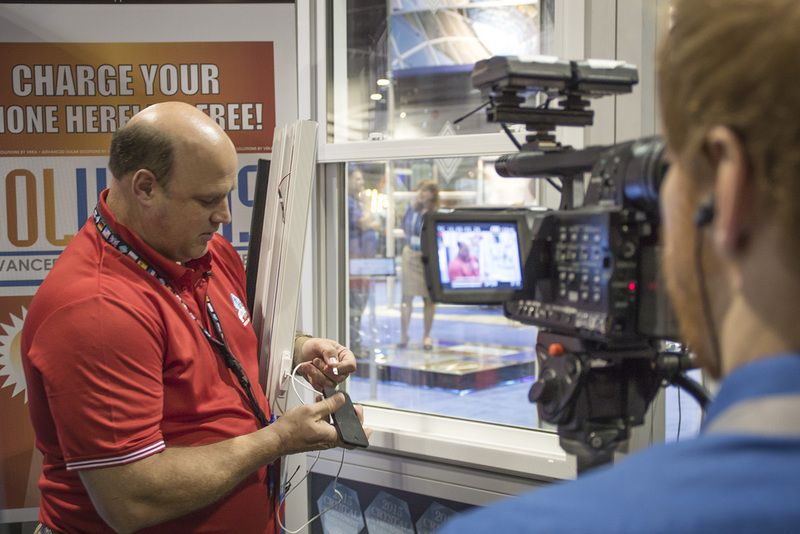 76% of attendees recommend or make the final decision about their companys purchase of products.